Founded in 1922, the Cruising Club of America has about 1,200 members who are qualified by their experience in offshore passage-making. 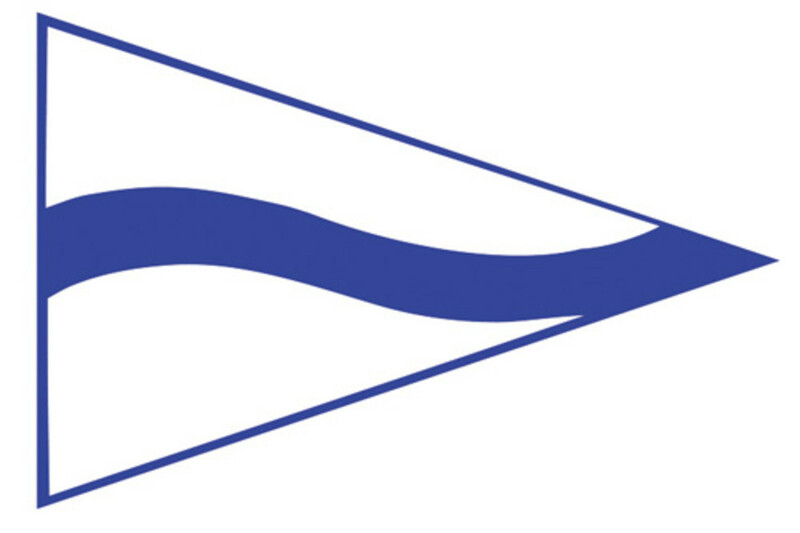 It’s a tribe of true bluewater sailors who share a special bond and each year they honor some of their most accomplished offshore passagemakers with Blue Water Medals and other awards. 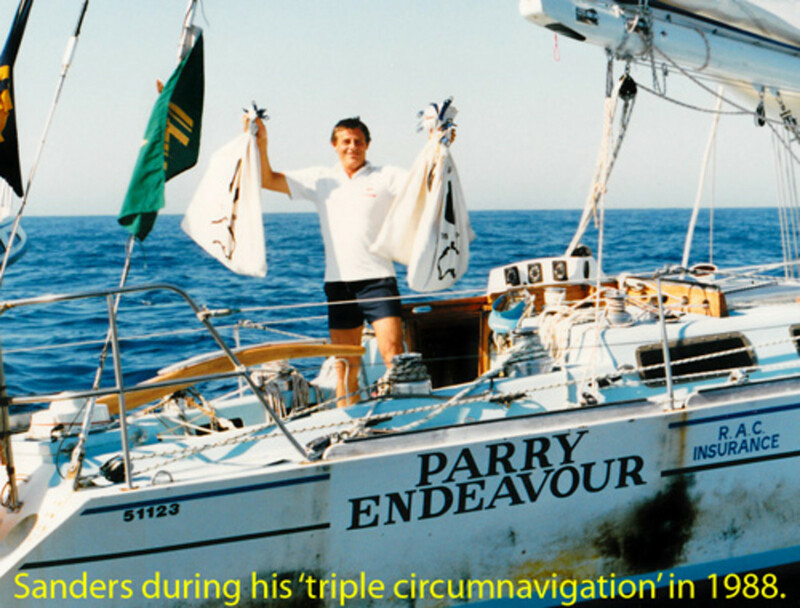 CCA announced its 2015 honorees last week, and their sailing resumes are impressive, perhaps none more than that of Australian sailor Jon Sanders, 75, whose nine circumnavigations — eight of them solo, include a single “three times around” voyage. “After all the calms and fickle winds, after all the tempestuous gales — frightening sometimes — after clearing mighty Capes — more than once — after crossing a lot of oceans more than once, after hundreds and hundreds and hundreds of days at sea — 658 in all — you can imagine my moment, you can imagine my hour, when I stood on the cockpit ladder step and looked forward as I have done so often before and there dead ahead of the yacht was the Rottnest Island Lighthouse. Home, once more,” Sanders said during the official welcome home celebration from the triple circumnavigation in 1988. When you have, as Sanders noted, “crossed the Indian Ocean 15 times, the Atlantic 11 times, the Pacific 12 times, cleared the Cape of Good Hope 10 times and Cape Horn five times,” trouble is bound to find you, as happened to Sanders this past summer off Australia — alone aboard a sinking boat. Sanders said the seas were extremely rough that day and they punched a hole in the deck of the yacht. "It looked like two skin fittings had come away, leaving two holes. I blocked it first with a screwdriver and rags, then tried soft wooden plugs but couldn&apos;t do that,” he told Australian Broadcasting Corp. News after the rescue. "Eventually I got two bolts in it with a special putty that sets in water and that seemed to hold it, so I put my emergency pump in that bay. That removed the water but it was also coming from elsewhere. It was coming in faster than the pump could cope — the floorboards were floating. Whether I liked it or not, I sent an emergency call out." The CCA gives five awards annually to honor sailors for voyaging, seamanship, rescues, meritorious service and lifetime achievement. The 2015 honorees included British sailors Tom and Vicky Jackson, who received a Blue Water Medal in recognition of the extensive cruising and racing they have done aboard their 40-foot Sparkman & Stephens-designed Sunstone during the past 34 years. Including a circumnavigation, they have covered close to 200,000 miles on the now nearly 50-year-old sloop. Click here for details on all of the winners.